Everything is a Blessing! : I choose to love! But no matter how hard it is, try your best to respond out of love... It will help you more than the person to whom you are giving love. It is best to do the things you have to do out of love... There you will find peace in your every action. 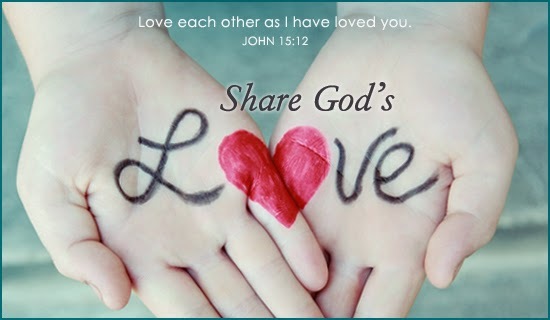 Give love... Don't be afraid to love... love comes from God. You give God's light by loving others.